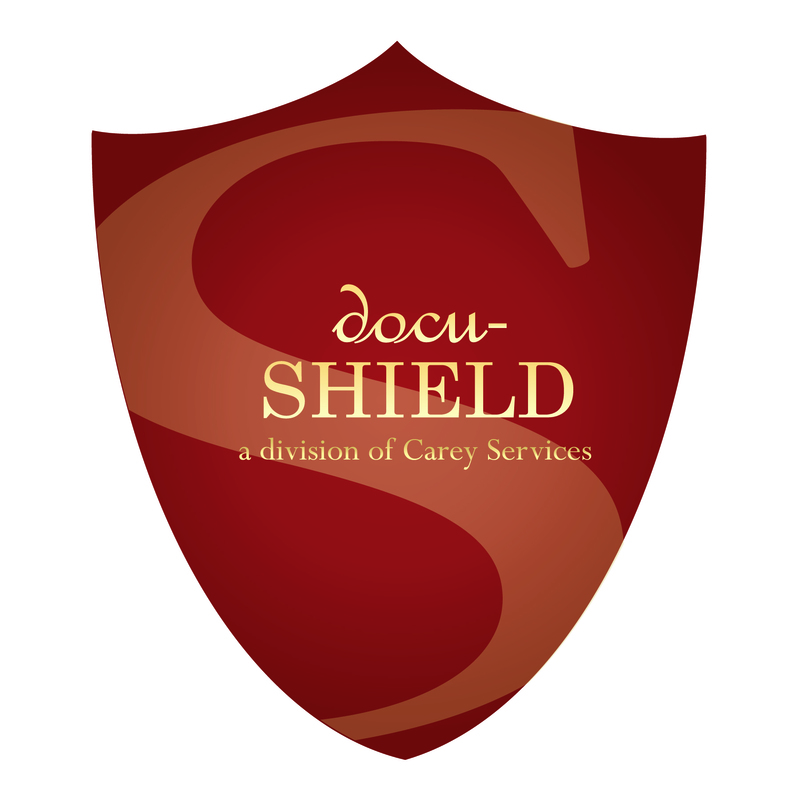 Carey Services will offer its annual fall free Docu-Shield Community Shredding Day on Nov. 1. Residents can drop off up to 10 boxes of documents for shredding from 11:30 a.m. to 2:30 p.m. at Carey Services’ campus at 2724 S. Carey St. Those bringing boxes are encouraged to use the agency’s entrance off Ind. 9/Western Avenue across from Lowe’s. The document destruction area is in the southwest corner of the workshop building. All documents will be shredded and then baled into 1,500-pound bales for recycling.